This is our second concert night of the 2017 and as usual a lot of musician, busker and friend will join us for an explosion of music and dance night full of positive energy and vibes! Come along and experience the Organic Harmonious Music! 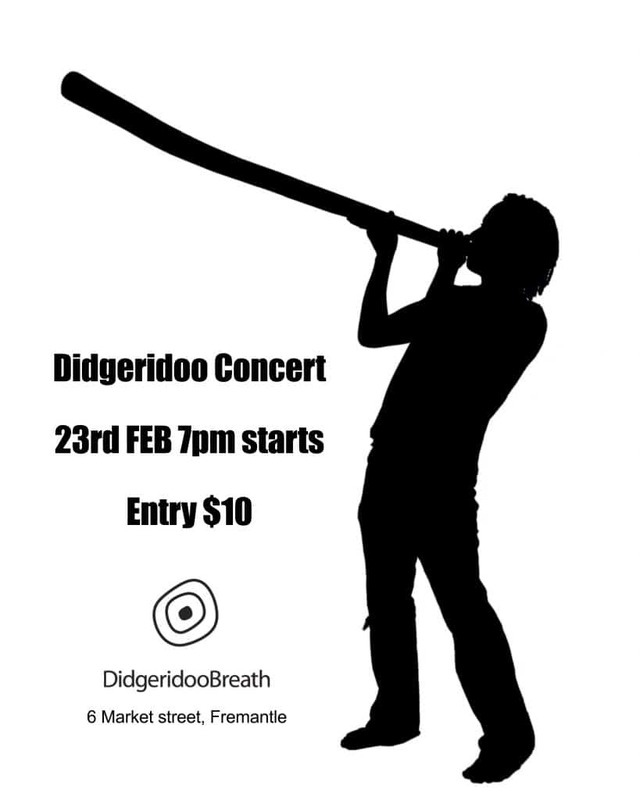 It will be Didgeridoo Open mic sessions, could be solo, could be duo and more! Casual in store stage, BYO drink! Let’s celebrate our new era of the 2017!